This homemade pierogi casserole recipe is very economical, but unlike pierogies made from scratch, you wont spend all day in the kitchen. This tasty dish is the perfect side dish but also makes a hearty meatless main meal. I don’t know if this casserole is really a thing in Poland or simply named for the tasty homemade pierogies they are well known for. 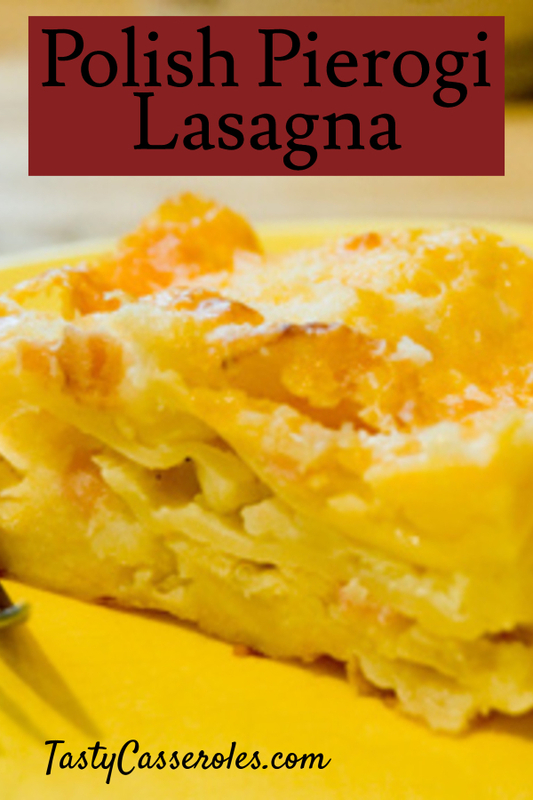 For another version of a lazy pierogi lasagna dish check out this quick and easy pierogi casserole recipe, which calls for frozen pierogies and cut up kielbasa. One last thing before I share the recipe. If your old standby is instant potatoes then you are missing out! Sure instant are convenient but homemade is well worth the effort! Scroll down below the recipe for a video that shows you how to make the perfect mashed potatoes! 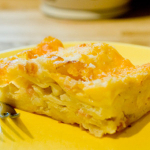 You can use leftover mashed potatoes in this simple pierogi casserole dish. Just make sure you warm them up first. Cook lasagna noodles according to package directions. Drain and set aside. Preheat oven to 375 degrees. Spray a 13"x 9" baking dish (3 quart) with cooking spray. Melt butter in large skillet over medium heat. Saute onions with a little salt and pepper until soft and lightly browned, about 8 minutes. Stir onion mixture and 1/2 the cheese into the mashed potatoes. Spread 4 of the lasagna noodles on the bottom of casserole dish and top with 1/2 of the potato mixture. Repeat with another layer of lasagna noodles and mashed potatoes mixture and place final 4 lasagna noodles on top. Sprinkle reserved cheese on top. Cover baking dish with foil and bake 30-35 minutes or until heated through. You can experiment with your favorite cheese such as a mild cheddar or add a combination of difference cheese blends such as cheddar, swiss and colby. If your mashed potatoes are well seasoned then you may want to either cut back or omit the salt and pepper. You can also use other seasonings such as onion powder and garlic powder. You may want to use less or more butter for cooking the onion depending on the amount that you use in your mashed potatoes. Some recipes call for cooking the onions in 1/2 cup of butter but if you use a lot of butter in your mashed potatoes you wont need as much for the onions. Instant potatoes are not recommended for this recipe but you can save time by using refrigerated mashed potatoes such as Bob Evans brand. You should be able to find these and other brands in the refrigerated section of your supermarket. For added flavor, top with bacon bits and sour cream. 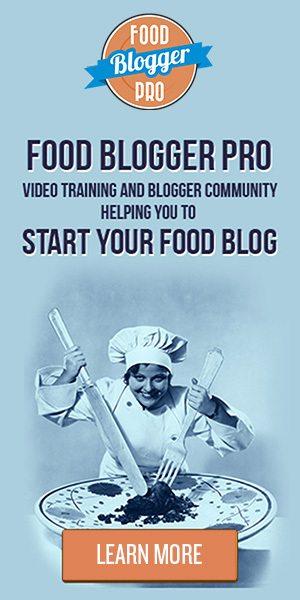 The video below will give you the basics on how to make mashed potatoes. For me personally I use just a few ingredients, salt, pepper, butter and milk. The video below will give tips on the best potatoes to use but I usually just use all purpose or red potatoes. So basically, if you don’t have the exact potatoes mentioned then don’t stress about it. One thing that I will be changing is how I mash my potatoes. I don’t mind lumps but my family likes them whipped smooth so I use my hand mixer. However, after watching this video I plan to purchase a food mill like the one shown. I make mashed potatoes at least once a month so this is sure to get a lot of use. It can also be used for making tomato sauce with fresh tomatoes, making baby food and more. Serving Suggestion: This Polish pierogi lasagna recipe can be served as the main dish with a green salad and fresh fruit for the perfect meatless Monday dinner. You could also serve as a side dish next to your favorite protein such as chicken or pork chops. Great recipe for picnics and potluck meals. Just cover tightly with foil or transfer in a casserole carrier. 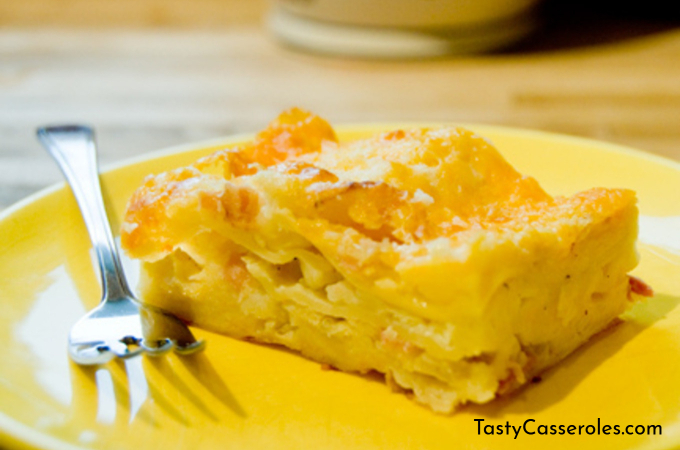 Pin this lazy pierogi casserole recipe for later! Oops I can’t believe that I forgot that step! Yes, you do cook the lasagna noodles first. I just corrected the recipe. Thank you Sue for pointing that out :).